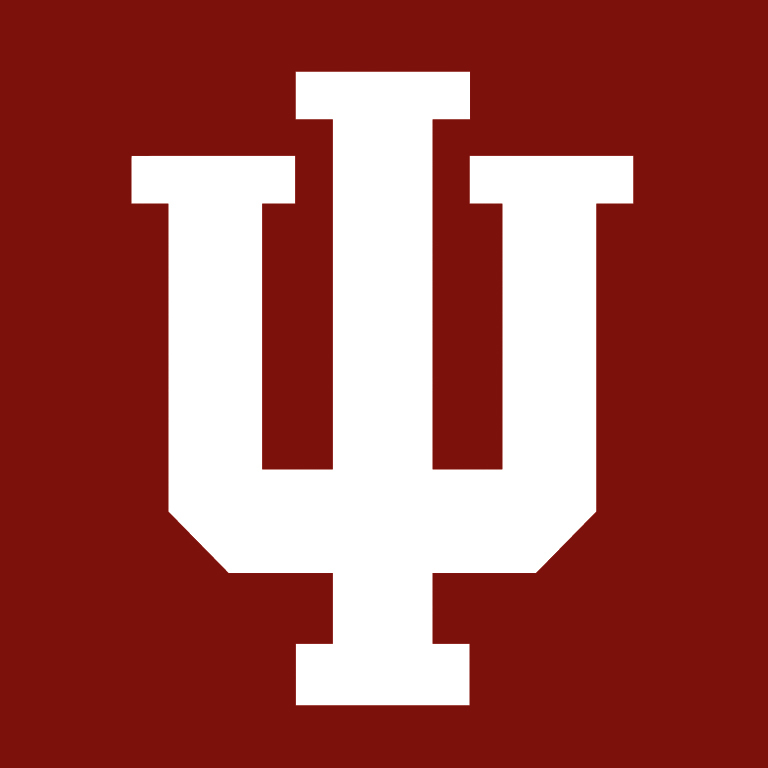 Indiana University, IU Health and IU Health Bloomington Hospital announced today that they have reached an agreement to create a regional academic health campus in Bloomington, which will include a new home for IU Health Bloomington Hospital. The centerpiece of the project, announced on the IU Bloomington campus, is the decision to locate IU Health Bloomington Hospital on the current site of the IU golf driving range on 75 acres just off the State Road 45/46 bypass adjacent to the IU Technology Park. Though still in the early planning stages, the proposed health complex is expected to employ thousands, not only in construction positions but in patient care and support services. It also will allow IU to expand its medical education programs and research opportunities on the Bloomington campus to keep up with increasing demand for practical experience from students in health-related disciplines, especially social work, nursing, hearing and speech therapy, and dentistry. The location provides easy access to State Road 45/46 and State Road 37 and is on current public transit routes. The driving range on the IU Golf Course will move to the current par-3 course adjacent to the driving range. The 18-hole championship course on the site will not be affected by the changes. The regional academic health campus design planning will begin immediately, and milestone updates will be provided to the community.